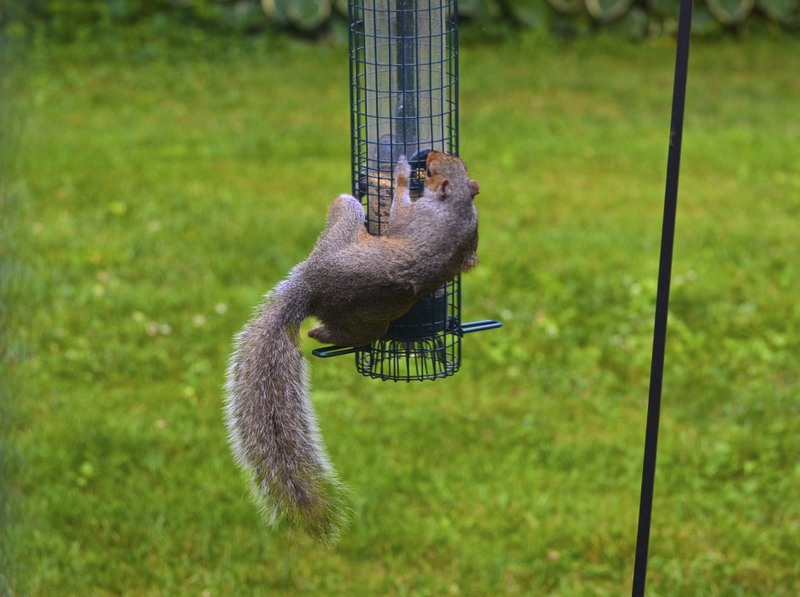 Rocky Squirrel: I'm so tired of eating bird left overs! All you birds do is toss down the stuff ya don't want. Pigeon Pearl: Well, the nerve. Did you hear him, Pauly? Pigeon Pauly: I heard 'em Pearl ... hey Squirrel .. what makes you feel so superior? 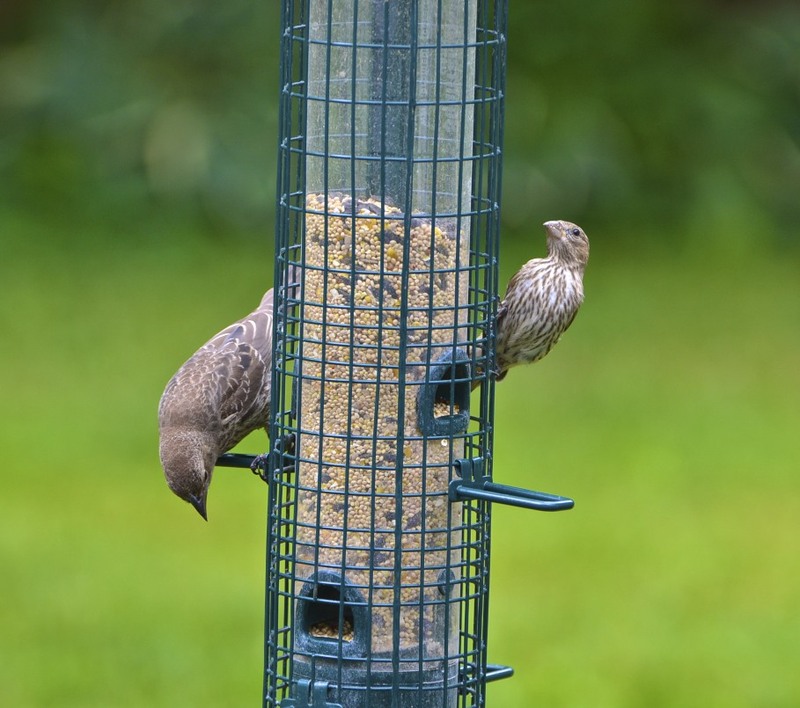 If it's good enough for us to eat the throw offs, it's good enough for you. Downy Woodpecker Wanda: Oh, oh, oh, no fight, no fight ..... why can't we just all get along? 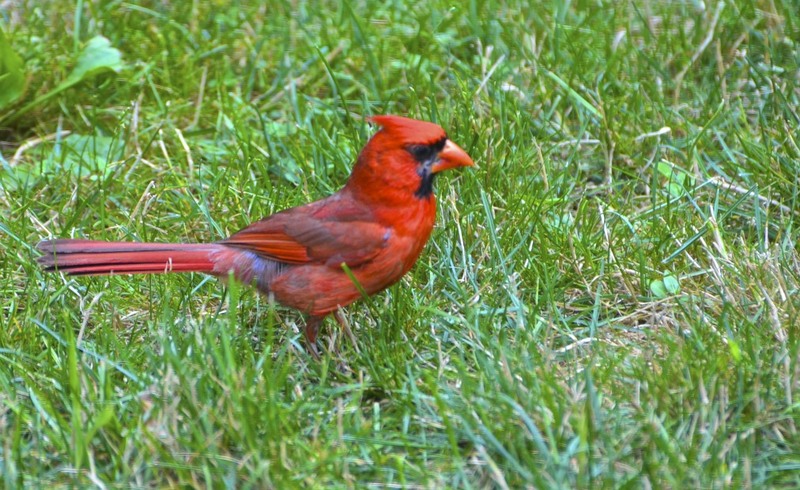 Pope Cardinal: Squirrel! Did you hear that ... you are upsetting everyone! Now take your place and join us down here. Rocky Squirrel: No way ... I'm going up for the good stuff! 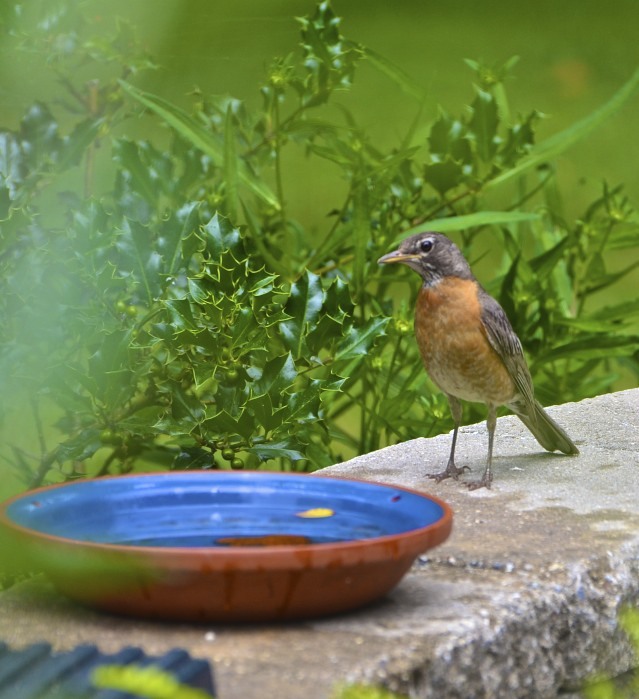 Young Robin Rita: Oh, I don't think the house lady is going to like this! Rocky Squirrel: Who cares! It's her own fault anyway ... if she would just leave us some corn or peanuts out, this wouldn't be happening! 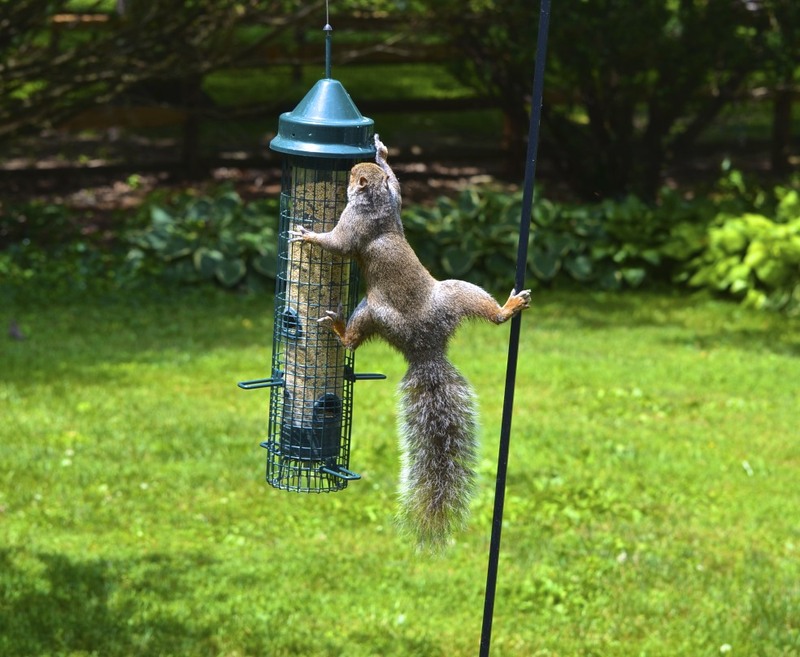 Rocky Squirrel: Glad I did my stretches this morning. 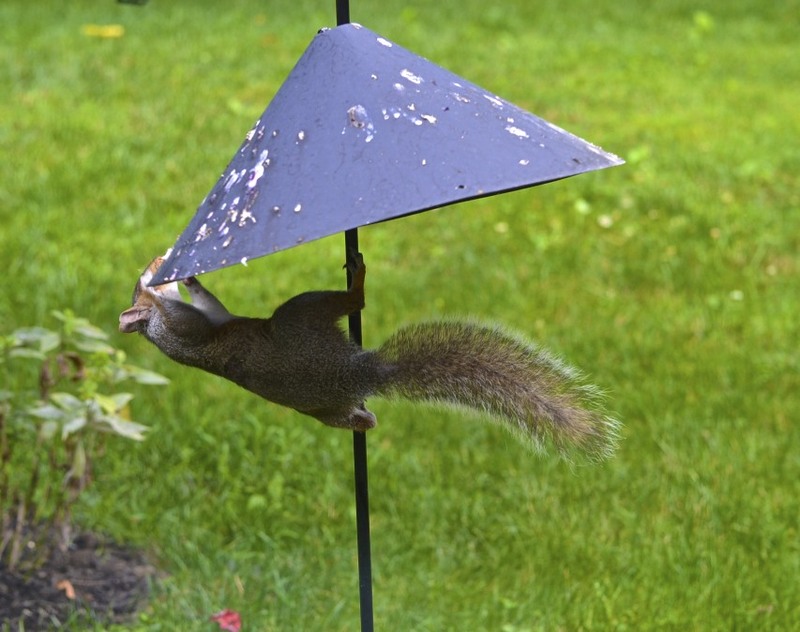 Ricky Squirrel: Why don't you come over and join me ... this is so much easier, man ... I'm tellin' ya! 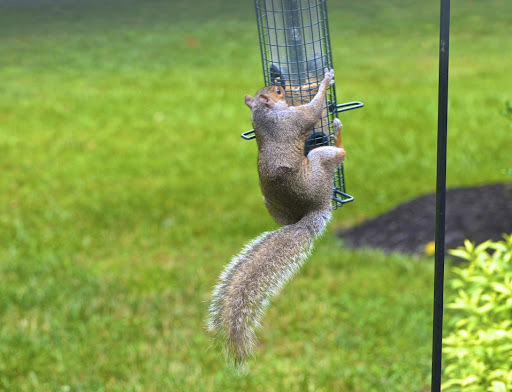 Rocky Squirrel: No! I want the food in here, darn it! 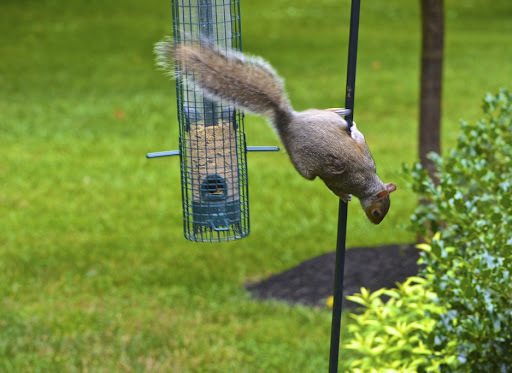 Rocky Squirrel: Ouch! What is this stuff made of .... I 'bout broke a tooth! Ground Crew: Whoa.... Squirrel .... cover it up! 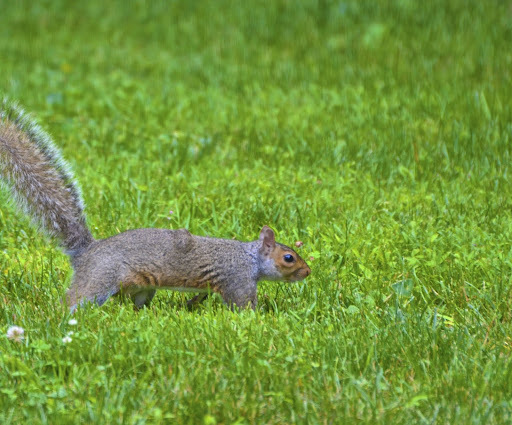 Rocky Squirrel: Yeh, yeh, yeh .... well, now you know why they call me ROCKY. 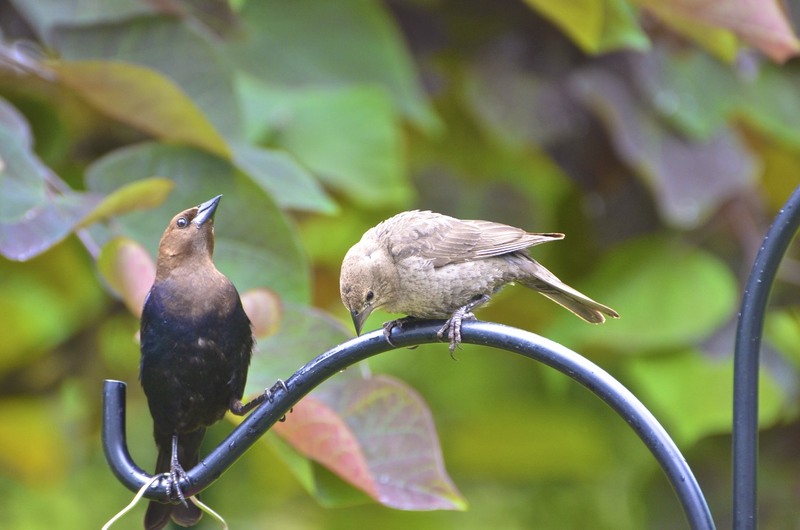 Young Cowbird Carla: Papa, what's he doing now??? Cowbird Carl: Oh for goodness sakes, Squirrel ... give it up! Carmen Chipmunk: ~giggle~ ~giggle~ ~giggle~ Yeh, there's lots of good stuff here! Fannie Finch: Hahahahahahahahah, it's food for birds, you fool squirrel! 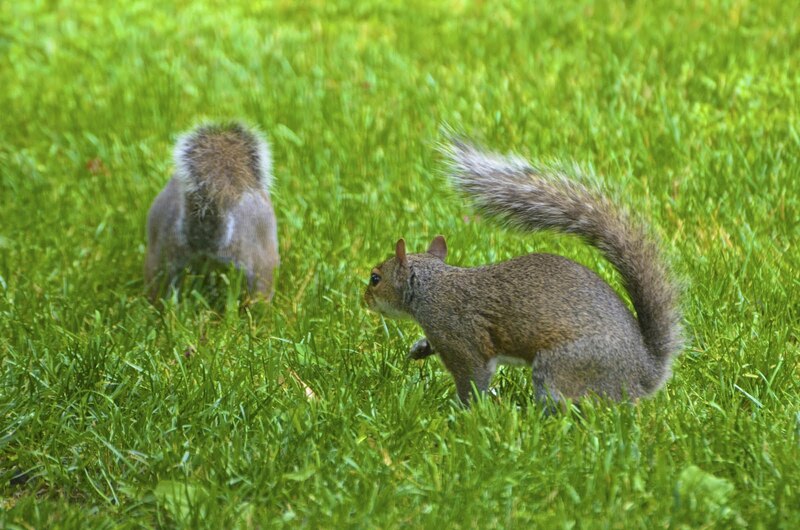 Randy Squirrel: Come on, bro ... we don't need this abuse ... let's go over to the other house lady's place ... I've buried some good stuff over there. Some real good stuff! 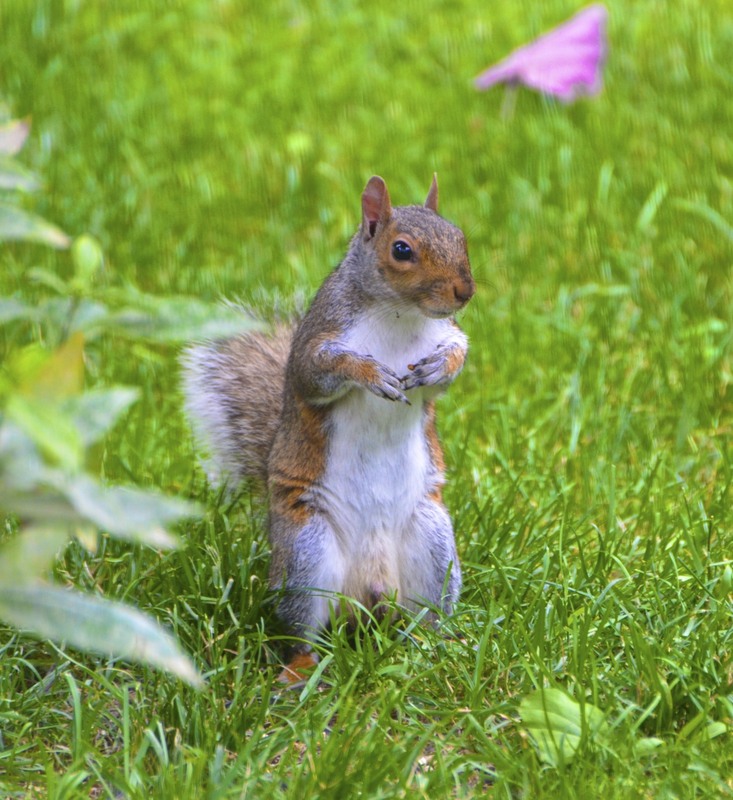 Rocky Squirrel: Yah! Do you all hear that! Good stuff and we're not SHARING! 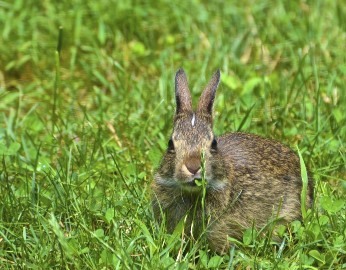 Theo Thumper: Uh...uh ...uh .... what ya got fellas? Mrs. Pope Cardinal: Theo, I think it best you stay here ... those boys are nothin' but trouble. So says the Pope, and he is all knowing! OMG!!! 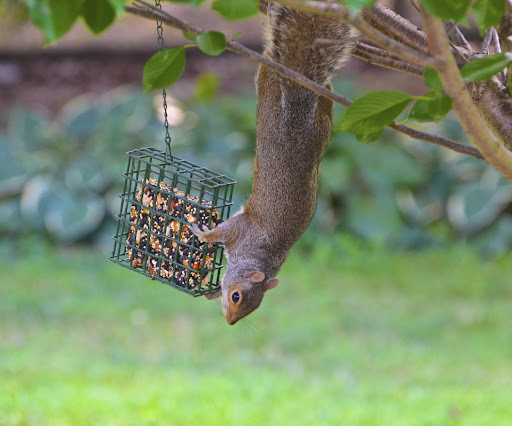 love those squirrel acrobatics!!! LOL - that modesty patch is hilarious. So very funny! Especially the modesty patch. Thanks for the giggles. Love the modesty patch! You've got a yard full of characters, that's for sure! oh man!! i couldn't stop laughing & it just got funnier & funnier. this is fabulous!! This is very clever and funny! Great photos, too! Haha!! I am lol'ing here!! It amazes me that body contortions that a squirrel will put himself through for a few seeds. That modesty patch is hilarious!! This is hilarious! Fabulous pictures! What a cute post! I was smiling the entire time I was reading. 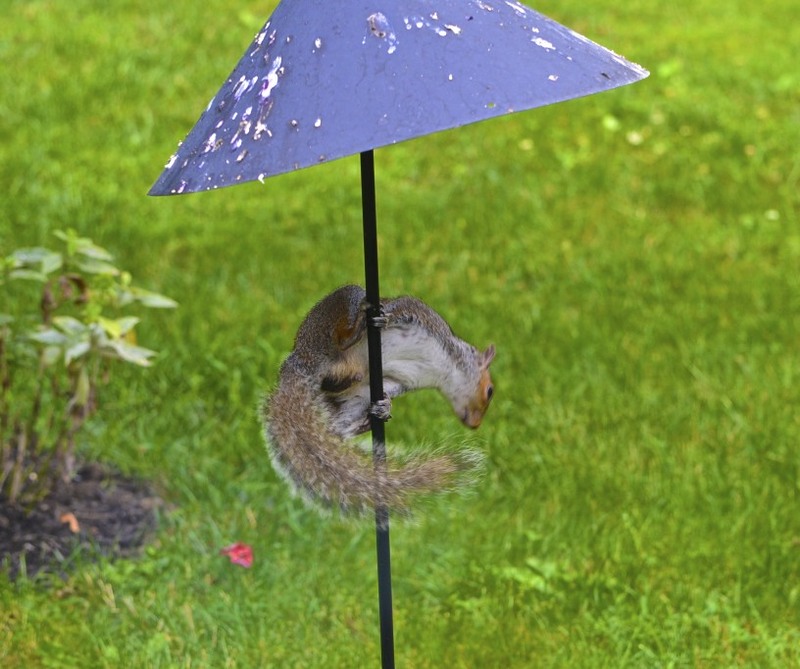 And those picures of those acrobatic squirrels are amazing. The acrobatics that Rocky does are quite amazing! Someone needs to sign him up as a carnival act! 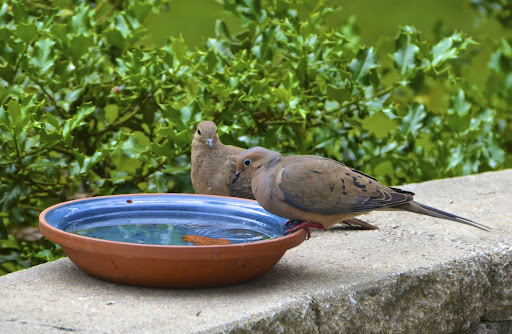 You need to do a book for kids using these pix/characters .. adorable .. and it seems there's a veritable Wild Kingdom in your backyard .. so jealous of those bird shots .. This was hysterical! 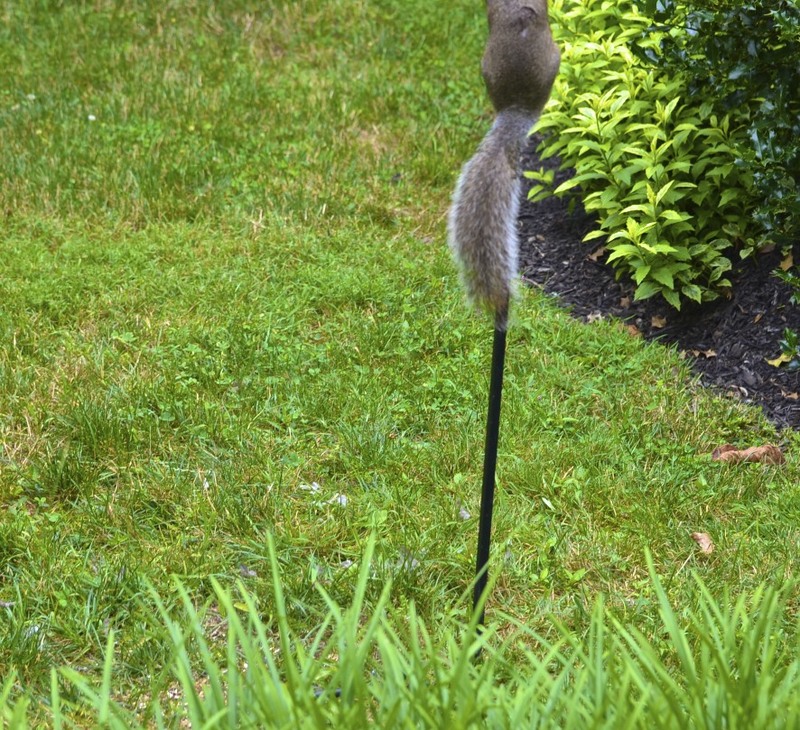 I am jealous of all the wildlife you have in your yard. I do get the same darn squirrels though! Such beautiful shots! 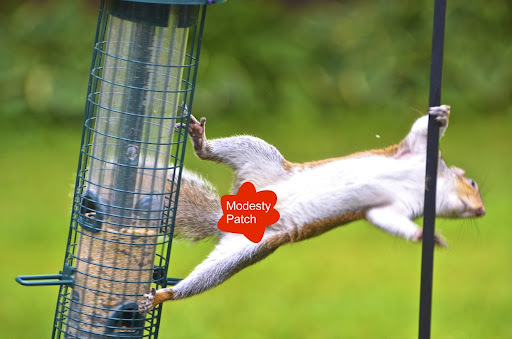 Thank goodness for the modesty patch! wow what amazing animals you have in your backyard and so beautifully photographed! LOL!!!!! This was SO . . . awesomely entertaining! Great shots and great story! Thank you so much! You put a couple of smiles on my face today! Thanks for letting me know about the results over at Project Alicia! and thank you so much for your kind comments! 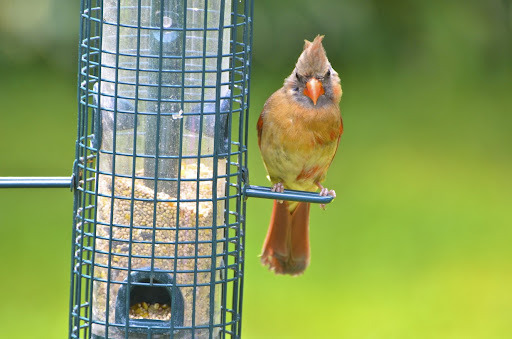 I see you are VERY lucky and have all kinds of beautiful birds to photograph! They REALLY are awesome pictures! I am your newest follower! Take care and have a great day! You are an amazing talent! I love these pics, they tell such a cute story! Thank you for sharing! OMG girl!!!!! 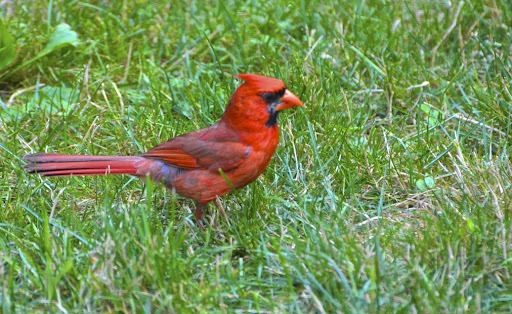 Have you been peeking into my back yard, or what??????????????? 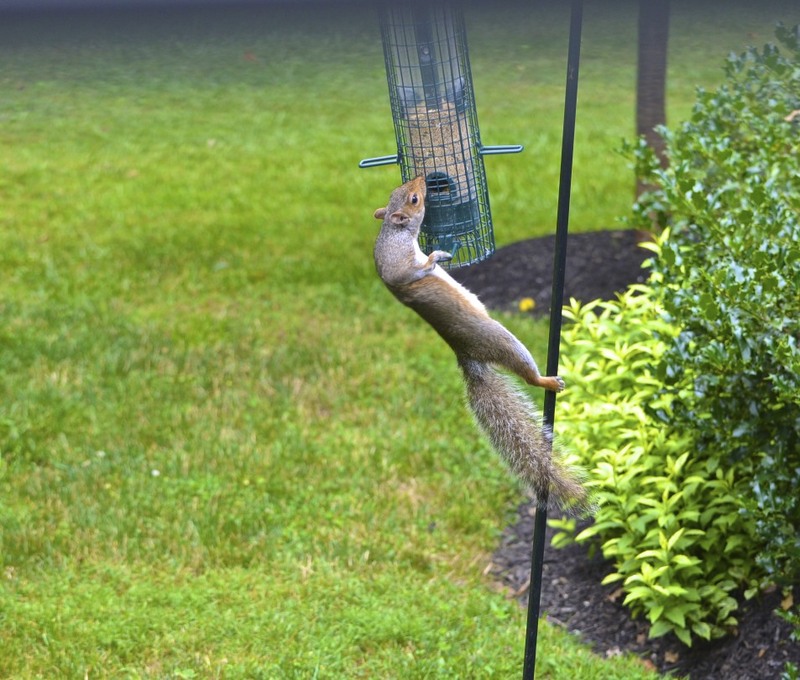 The antics of my backyard pests are equally amusing. In fact, I'm watching a squirrel hunting a place to hide a shelled peanut as we speak. 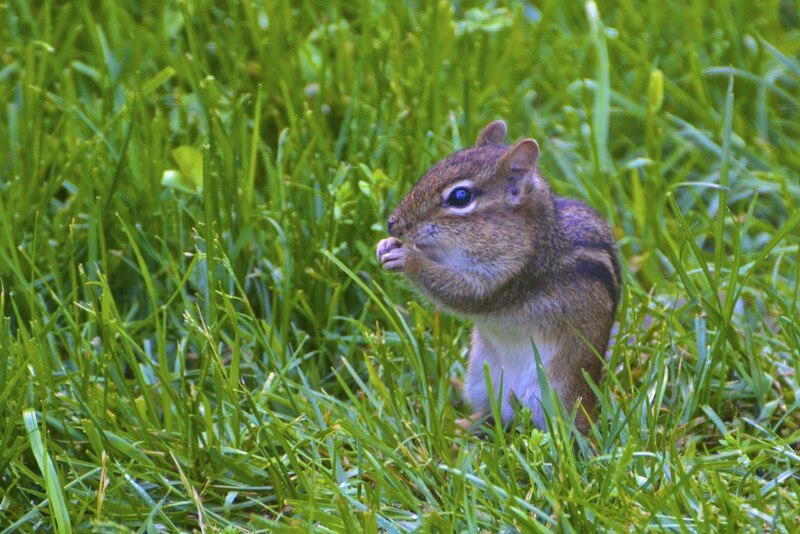 And, yes, we do have peanuts and corn growing all over the yard!! Came over from Cozy Little House and I love what I've found. Good story and photos too. I got a chuckle. 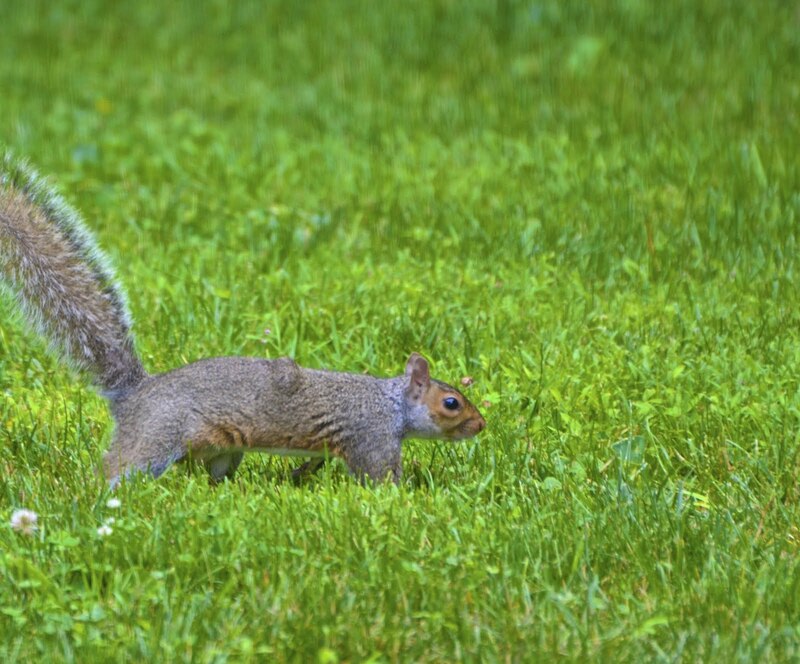 We have squirrels here all the time. Makes the dog happy barking at them. Visited you from Cozy Little House, I'm going to follow. just look at the hours of free entertainment you have right our your window.....how fantastic is that !! great storyboard! those squirrels are something else! I guess we know where the party is being held and who has the best eats!! THANKS for the grin!!! You have a very busy backyard!! What fun images!! How long did it take you to get all these photos? Surely not all at the same time? 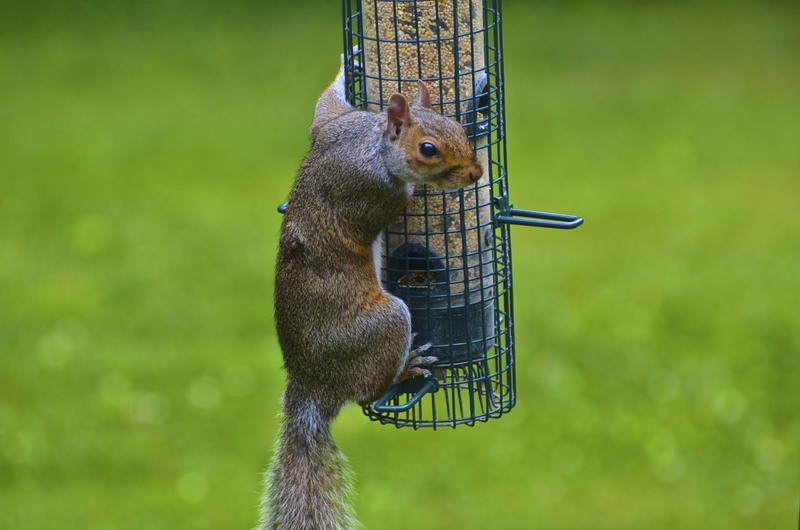 Do you actually feed squirrels? 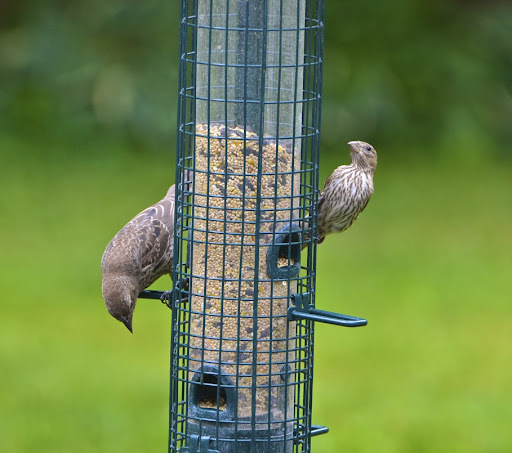 I chase them away, they eat all the bird food. Thanks for the laughs! The photos are awesome! Oh my stars ~ you have quite the little zoo going on in your back yard! 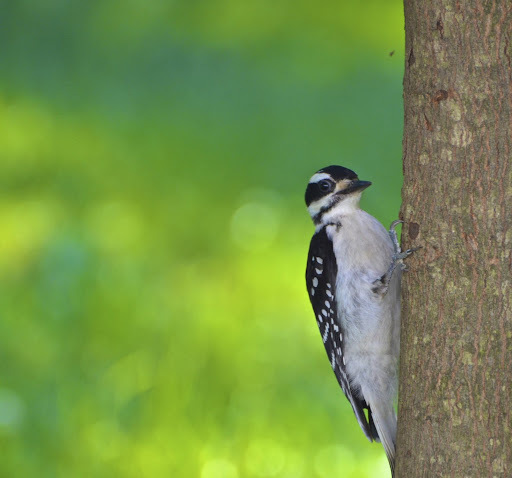 I am thinking you can be entertained all day watching all these sweet critters of nature. Love the little story that goes along with the very fun photos. A great way to start off the weekend. Love the 'modesty' patch. Haha!! Have a terrific weekend Reena! Priceless - love the comments, and so true-to-life! 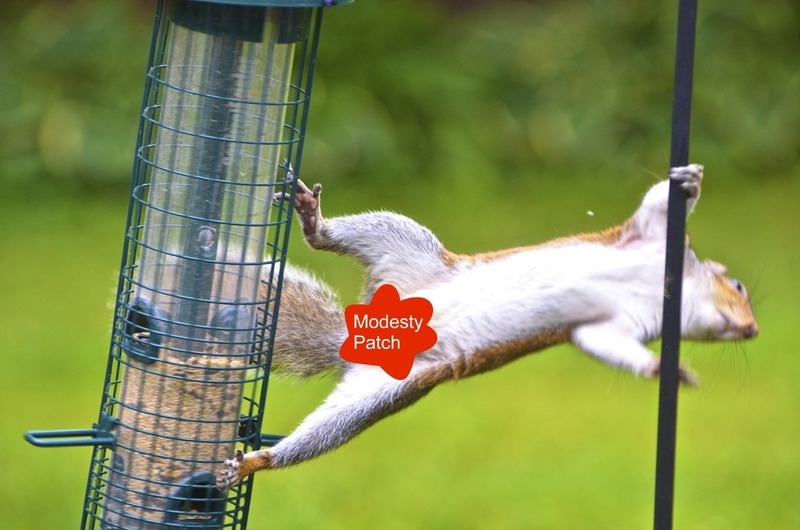 Modesty patch indeed :) Thanks for joining us over at Brenda's Cozy Little House, glad to have you on board. I "followed" your blog. Love to have you visit me any time. Reena, this is too funny! Thank you for the smiles, and have a wonderful weekend my friend! bande dessinnée et vos photos sont splendides ! Thank you, you enjoyed my day. I love your stories and the modesty patch was hilarious! I wish I was as creative. I really enjoyed your pictures and story. But, especially the names. Keep it up. When is the next installment?